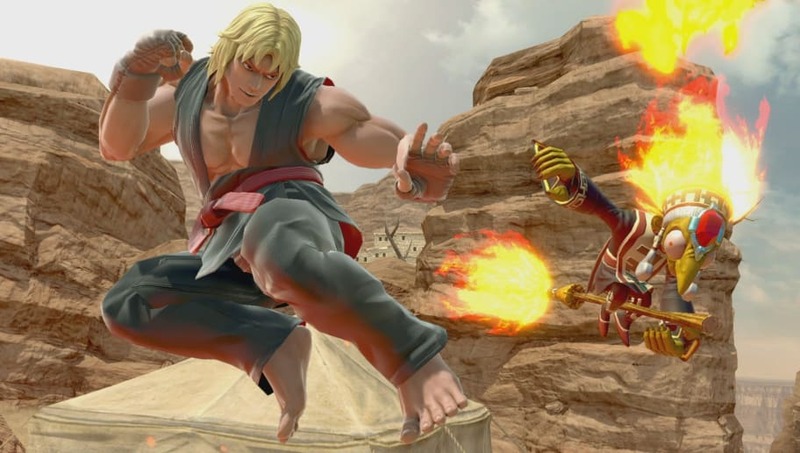 Attack cancel in Smash Ultimate is one of the first game-changing techniques to be discovered in the fighter. Attack cancels add impressive flexibility to many characters, can change whether certain attacks are safe on shield, and can even be incorporated in otherwise impossible combos. Here's how to attack cancel in Smash Ultimate. The first step in easy attack cancelling is to change your controller's mapping by making the C-stick perform tilts instead of smash attacks. It can also be helpful to map a shoulder button to jump, though it isn't necessary. Attack cancelling is made possible by the fact that Smash Ultimate will cancel grounded attacks if a player jumps early on in their animation. This can be used with dash attacks, tilts and when picking up items. For dash attacks, input the dash attack and then jump as soon as the animation starts, allowing your control stick to reset to the neutral position. The input window is only a few frames long, so it may take a while to nail the timing consistently. If done correctly, your character will jump without forward momentum and perform a neutral air attack. This can let you drift further backward than a normal aerial attack. Holding back rather than letting the control stick return to neutral will make your character perform a back air instead. Tilt cancelling works similarly. Perform a tilt in the opposite direction of whichever your character is facing, then input the jump as in dash attack cancelling. A neutral control stick position will produce neutral air, while holding forward will produce a back air. Performing tilt cancel aerials is faster than normal turnaround aerials and easier than trying to tilt turnaround mid-combo. Finally, attack cancelling can produce instant item throws. The inputs are the same as tilt cancelling, but will make your character pick up the item and throw it as soon as possible. The throw direction can be chosen using the control stick as the jump starts up. This technique also works with dash attack cancelling, and increases your character's item grab range. Attack cancelling may not be the simplest technique, but its possible applications are numerous. Mastering this technique is an important step toward becoming the best Smash Ultimate player you can be.